This post is not about how to sleep better. It’s about how to be a better sleeper. There’s a difference. When you take steps to be a better sleeper, the result will be you’ll sleep better. To be a better sleeper, you must actively participate in the process. Like so many things in life – or maybe everything in life – being a better sleeper is a mindset and attitude issue. Once you have clarity about your intentions, you’ll sleep better. Days will flow more, and not just because you’re better rested. Want to leave it at sleeping better? You can do that by distracting yourself with “stuff”. Like the stuff in this article. Mattresses, perfect pillows, sound machines, apps, special alarm clocks. You could spend a year buying a lot of sleep-better swag. At the end of the year, you still wouldn’t be a better sleeper. 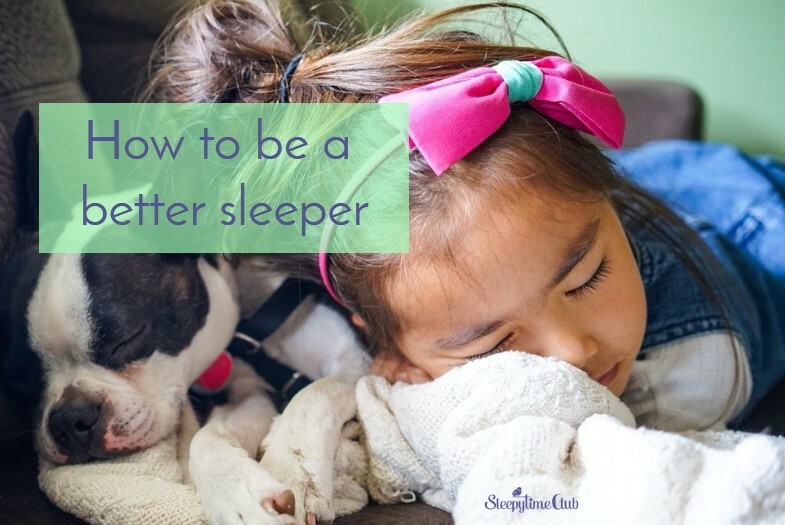 Taking steps to be a better sleeper is so important to put on your personal punch list. With a few medical exceptions, getting enough sleep is in your control. Helping the family to be better sleepers, having better days as a result are all real possibilities. And by focusing on being better sleepers – prioritizing sleep – you’ll find you can take that with you everywhere. On vacations, work trips, and when you accidentally shrink your Ostrich Napping Pillow in the dryer. What’s empowering about being a better sleeper, is you’re the one the driver’s seat when it comes to your health. You’re are the one to navigate to the destination of a deep, restorative, consistent rest. So how can we learn to be better sleepers? If only there was a guidebook. If only someone had written a resource that highlights with clarity simple steps to get better sleep. How to Be a Better Person is a treasure. A how-to self-improvement book written with wit, insight, and practicality. No preaching, Kate writes to us as equals on the journey. This little book is already used for all sorts of life’s challenges. Tchiki Davis, Ph.D, for example, has extracted eleven tips from the book to fuel personal growth happiness in Psychology Today. From the first section, See the Positive, to the last, Let Go of Your Stuff, there are short (yay!) to-the-point action steps. You can even check them off if you feel you’ve got them down. The book is helpful for sleep: Knowing you’ve gone for personal best every day naturally results in an easier transition to sleep. How to be a Better Person re-frames every event and action as potential destressors rather than potential stressors. Caveat: I don’t have this book on my bedside reading table. Kate’s observations generate so many aha! moments it keeps me up at night. How to be a Better Person is ideal if you have a bedtime ritual that includes reflecting on your day and want to ask, like Ed Koch former mayor of New York City, “How’m I doing?” If that’s your routine, read an entry or two with your reflection journal at your side. Your relationship with sleep reflects your relationship with yourself. Take steps to be a better person, you’re taking steps to be a better sleeper. One of my takeaways when it comes to becoming a better sleeper is from the “assume the best” entry: Assume our bodies are miracles. Assume it knows what it’s doing and that it will work for the best when treated right. Assume sleep serves a miraculous, healing purpose. Assuming the best goes beyond “you are what you think. It overrides the notion that our internal language determines our outcomes. It even goes beyond the idea of practicing gratitude for better sleep – a practice that’s been field-tested with positive results. Gratitude practice can easily be incorporated into the family’s day with the tips in this blog post. It’s also helpful to assume the best when it comes to how your pre-sleep ritual will go. How successful it will be. In addition to studies that indicate personal attitude effects outcomes, there are studies that indicate kids “catch” parents’ attitudes about sleep. 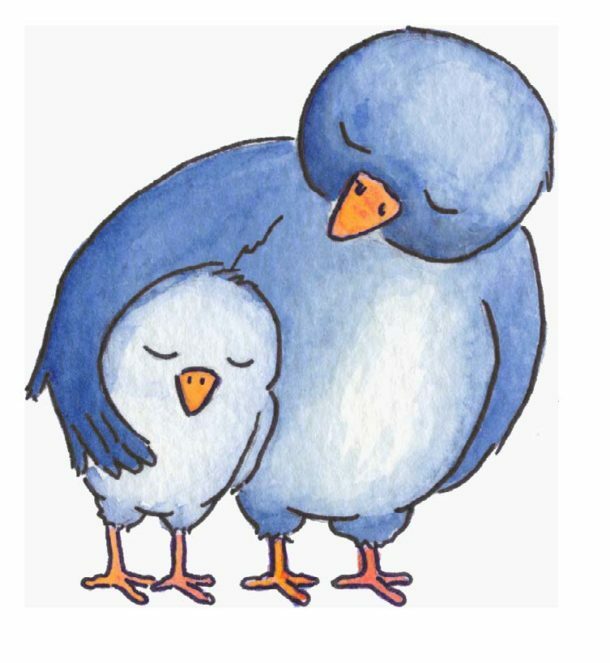 The sections on love, staying committed, and connecting with our feelings are all applicable to sleep. and relationships remind us to court sleep. We’re not helpless, spurned victims of sleep like the “Dear Sleep, I miss you, can we be friends again?” meme says. We’re in charge of this relationship. No pill, magic blanket, or app is going to get sleep back. We can take kind, consistent steps towards putting sleep first in our lives using the guidelines in How to Be a Better Person. This little book holds an abundance of advice and practices that range from making a “date with your muse” to how many squats to do each day. It’s so simple to fold the 400+ suggestions into your daily routines. We can all use a little guidance these days. We don’t want to lose sleep over the occasionally overwhelming world we live in. Kate’s advice has been so helpful. You can check out her newsletter and get her Decision Making Matrix printable on her site HERE. For some mindfulness exercises from Kate’s earlier books, this interview on the Optimal Living Daily podcast, will help you to stress less. Listening to podcasts while I walk, garden, travel, or do maintenance tasks is one of my favorite ways to “skill-up”. The free Get Your Sleep On summit can further help you to get the kids to sleep. Join me as I interview three sleep and parenting experts – Dr. Laura Markham of Aha! Parenting, Dana Obleman of Sleepsense, and Dr. Robert Rosenberg of Answers for Sleep. Good stuff, yes? Don't miss a thing, so sign up for the weekly newsletter. As a special thank you, download and take a break with My Time – a guided meditation for caregivers. Enjoy your break! Check your email for the download link. Your email will never be shared. Promise.